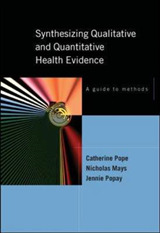 Now in its fourth edition, Fraud and Misconduct in Biomedical Research boasts an impressive list of contributors from around the globe and introduces a new focus for the book, transforming it from a series of monographs into a publication that will quickly become an essential textbook on all areas of research fraud and misconduct. 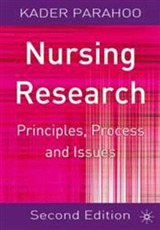 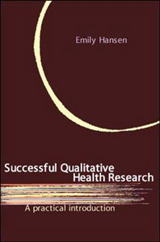 Key features include: a comprehensive analysis of the historical aspects of research misconduct, with cases from across the world; an extended section on the detection of research misconduct, examining the roles of the peer review process, statistical analysis, and routine enhanced audit; a completely new section, 'The Way Forward', which looks at the role of national advisory bodies. 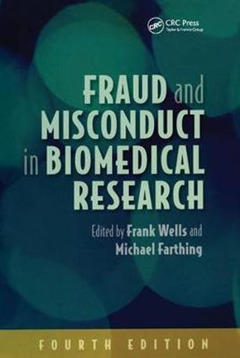 Fraud and Misconduct in Biomedical Research strives to uncover the issues surrounding clinical research in order to raise awareness of unethical practice, open debate and express concerns. 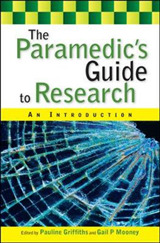 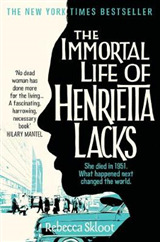 This book is internationally relevant; from anyone who is involved with biomedical research or has an interest in fraud and misconduct, to the recipients and beneficiaries of research, who are directly affected by unreliable research.